A brand new Merida eSPRESSO Urban 600 in size M (51cm, for body height approx. 168-183cm). This bike makes a great commuter. 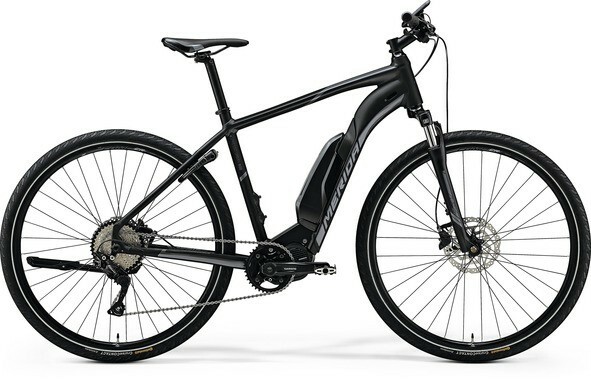 The powerful Shimano STEPS 8000 drive unit just eats the hills, the Shimano Deore 10-speed drivetrain let you always pick the right gear, and the balloon tyres roll easily while providing plenty of grip wherever you go. Complete with 500Wh battery for long-range riding. Available in North Melbourne, contact us to book a test ride. Shipping Australia-wide possible from $75.